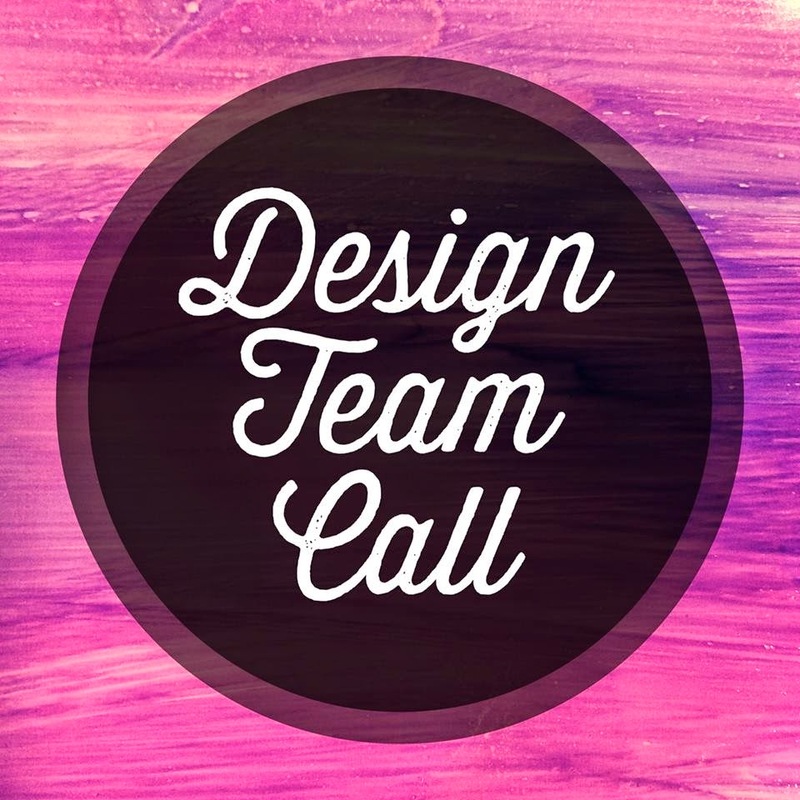 Inspiration Lane: Would you like to join our Design Team? Oooooh this looks so exciting, i think i might just have to apply - it would be a dream come true to be on my favourite products DT!!! !